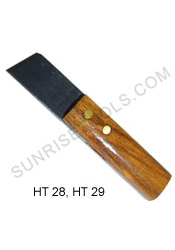 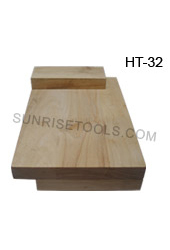 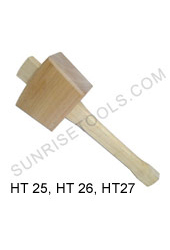 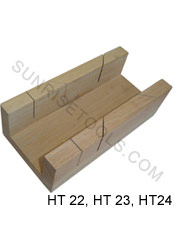 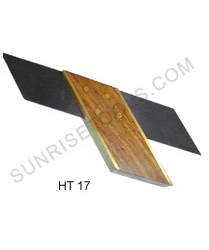 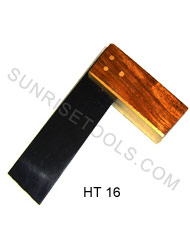 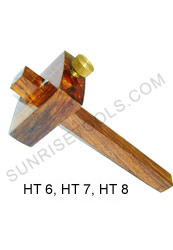 We are recognized by best hobby tool provider and trustworthy manufacturers of hobby wood working tools as specialized for quality of products. 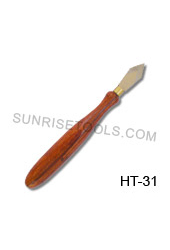 Our mission is to provide best hobby tools. 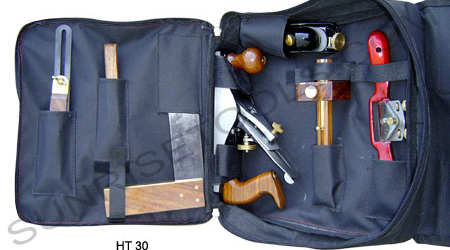 Instead of this, we are known as creative innovators to generate new born designs of hobby tool kit and hobby tools wholesale in this booming industry. 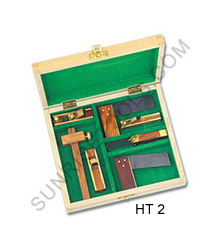 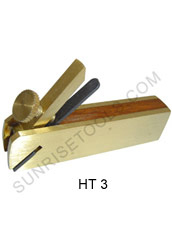 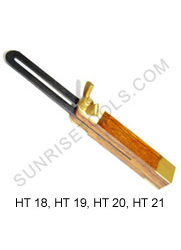 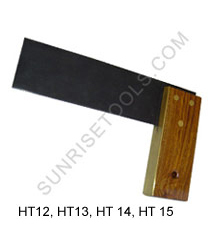 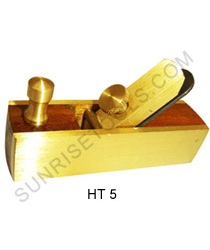 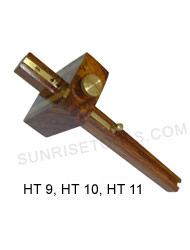 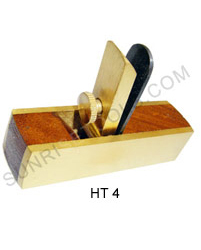 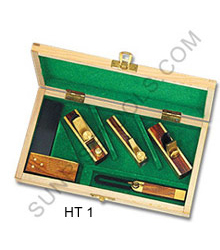 HT - 6 Marking gauge 3"
HT - 9 Combined mortice marking gauge 3"
HT - 18 Adjustable bevel scale 3"
HT - 19 Adjustable bevel scale 7½"
HT - 20 Adjustable bevel scale 9"
HT - 21 Adjustable bevel scale 10½"
HT - 22 Matric box Mini 6"
HT - 23 Matric box Midi 9"
HT - 24 Matric box Maxi 10"
HT - 32 Bench hook superior wood 9"x6"